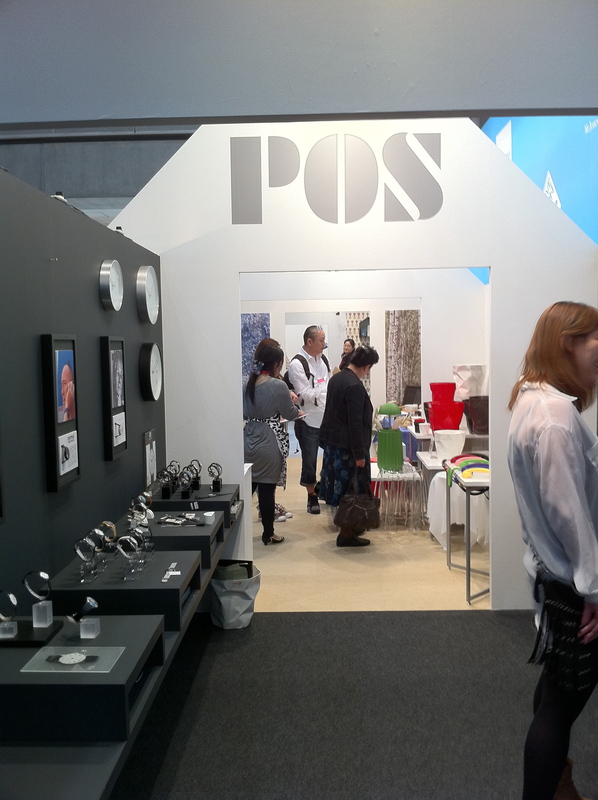 POS, the exclusive distributor for the Eessy brand in Japan was exhibiting at the 2011 Interior Lifestyle Tokyo exhibition held recently at the Big Site from 1-3. June. 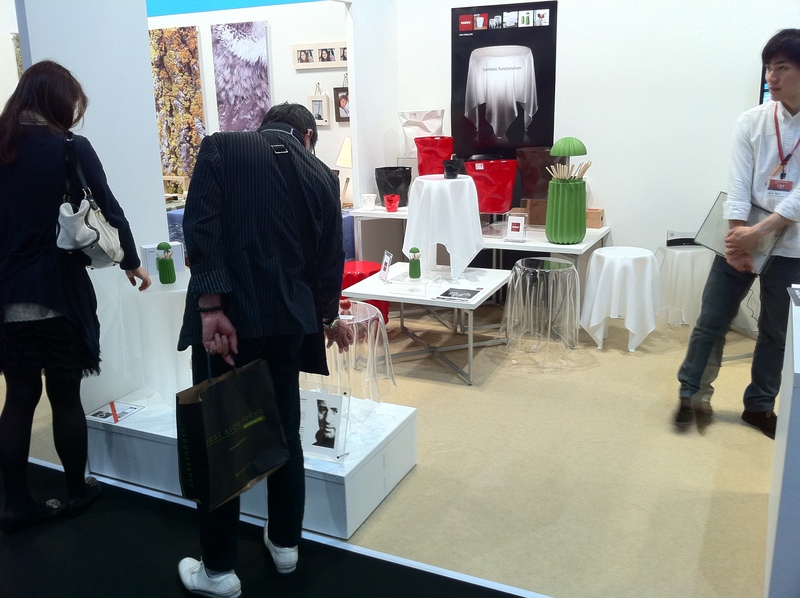 The exhibition is the leading design oriented trade fair for the Japanese high-end interior market and plays host to exhibitors and leading design brands from around the world. Exhibiting with their biggest stand ever the show was a great success for POS with Cactus, the latest Essey product, featuring prominently. 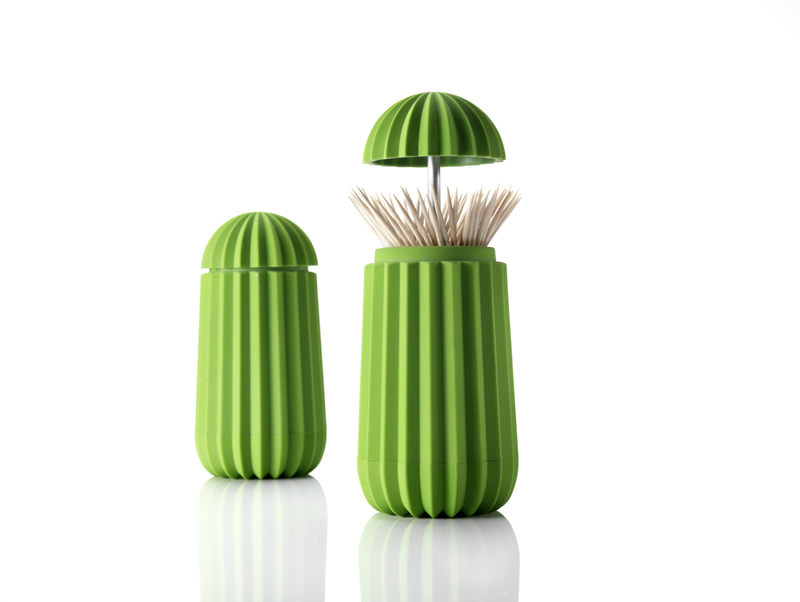 A one metre high fully functioning Cactus toothpick holder formed the centerpiece of the Essey collection and attracted considerable interest from both visitors and the press. Innovative Danish design company Essey A/S announce the latest addition to their eclectic and ever growing product assortment, cactus, an elegant container with a secret. Press the top and cactus effortlessly slides open to reveal, not thorns, but hygienic dental toothpicks. Press the top back down and once again you are left with the clean lines of this stylish ‘table cactus’. Cactus is a perfect example of Symbolic Functionalism, the design philosophy at the very core of Essey. Sure to stimulate conversation around any dinner table, Cactus is a little helper, always ready to serve you and your guests.